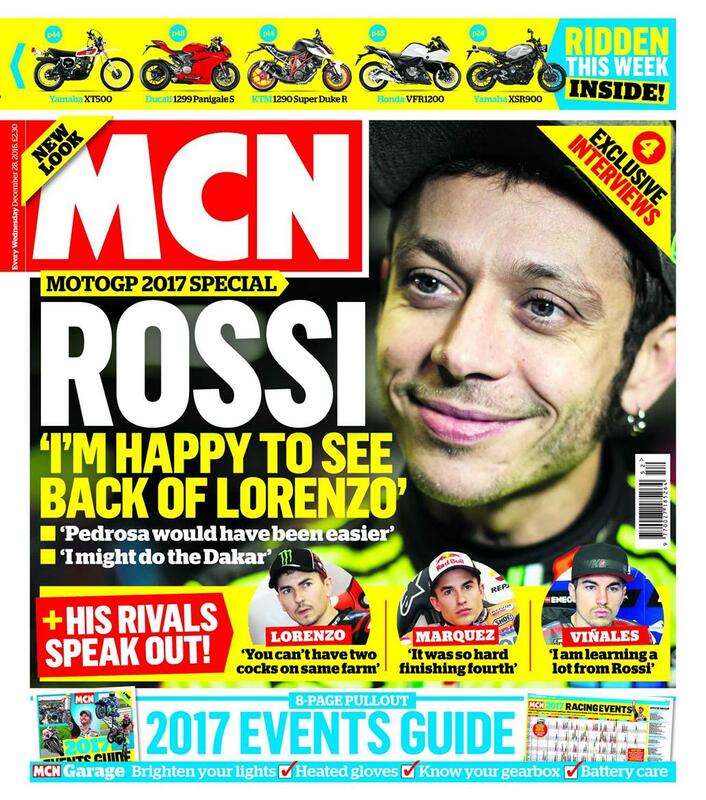 It's #MCNWednesday again and this week's issue is a 2017 MotoGP special! 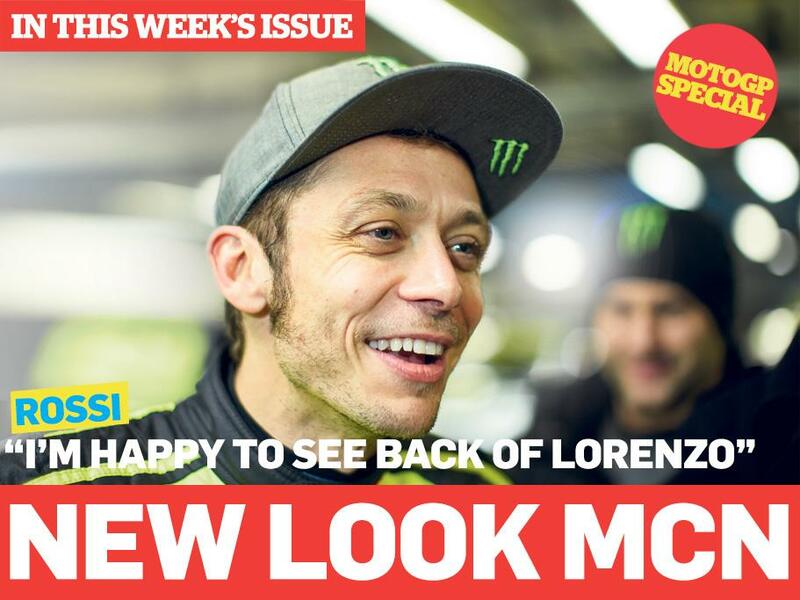 We have exclusive interviews with Valentino Rossi, Jorge Lorenzo, Marc Marequez and Maverick Vinales ahead of the 2017 season, and they don't hold any punches. We have ride the new KTM 1290 Super Duke R as well as the best off-road bike in the world - the KTM 450 Factory Rally. MCN goes inside Akrapovic's headquarters in Slovenia to discover why their exhausts are the most enduringly lusted-after accessory in motorcycling. Does adding official bolt-on accessories create an emotive cafe racer or ruin a bike's pure appeal? Reigning BSB champion Shane Byrne reveals why he regrets turning down an offer from Yamaha to ride in WSB. Plan your best biking year yet with our eight-page guide detailing every major event in 2017.